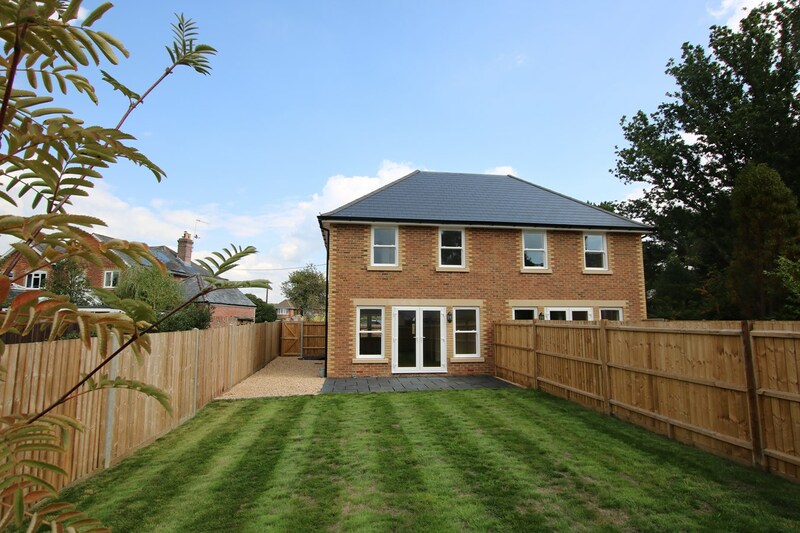 NO FORWARD CHAIN - A brand new three bedroom semi-detached house, finished to a high standard and offering contemporary open-plan living accommodation. 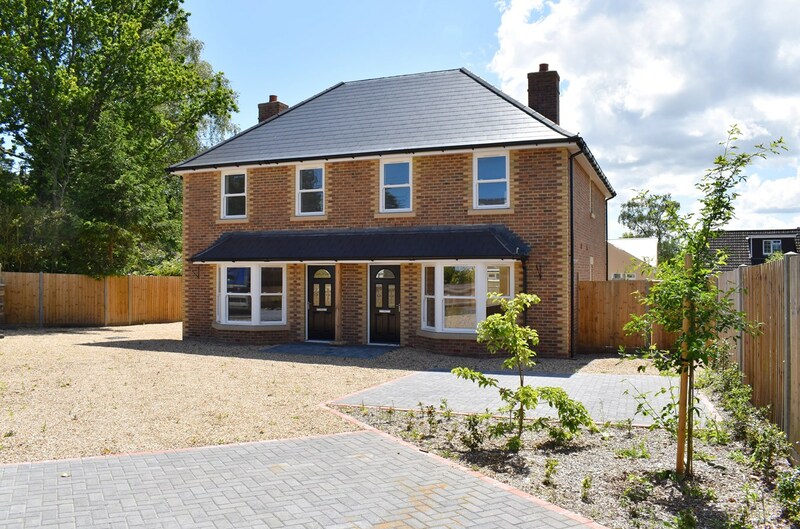 Situated in the sought-after Ashley Heath, on the edge of Ringwood forest and Ringwood town centre, this attractive home also has the benefit of two modern bathroom suites, a south-westerly aspect garden and 10 year warranty. Registered for the government “Help To Buy” scheme. 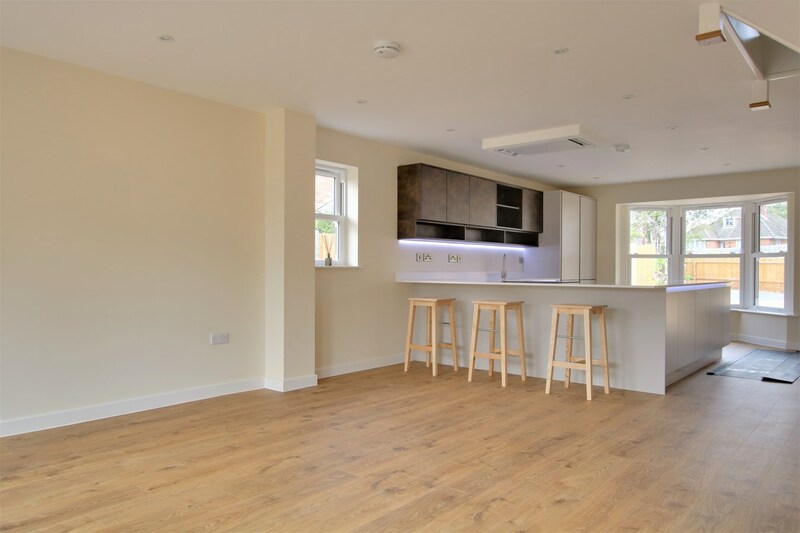 The house has been built to a high specification in a character style, and comprises sash style UPVC windows, oak veneer internal doors, under-floor heating to the ground floor and UPVC soffits and fascias. 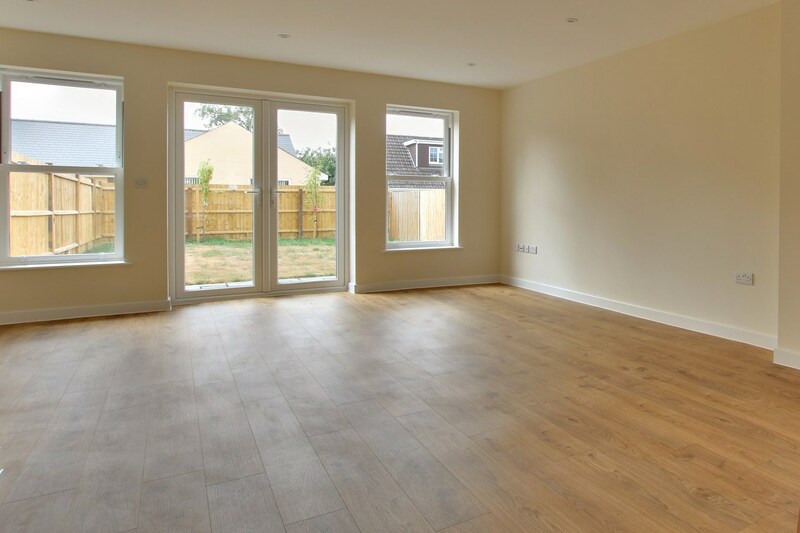 The superb triple aspect open-plan living accommodation is bright and spacious, combining a modern kitchen and living/dining area, finished with attractive wood effect flooring and with double French doors opening onto the rear patio. 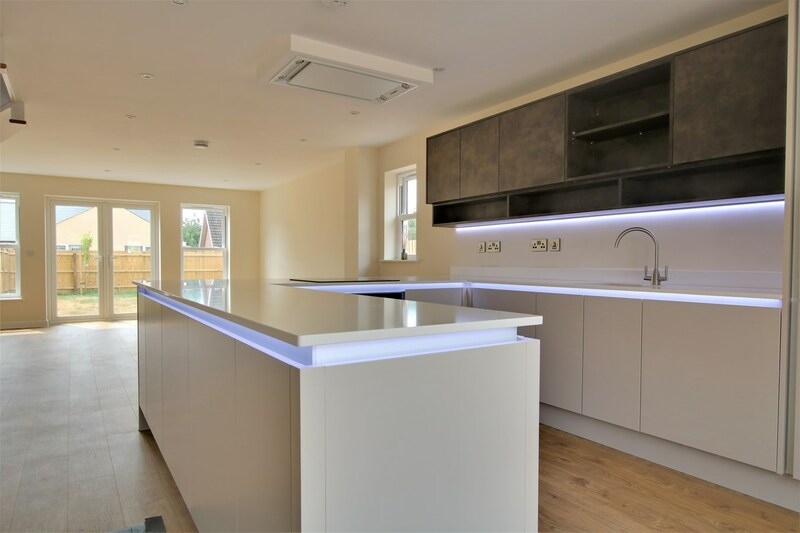 The kitchen is fitted with contemporary soft close units and Quartz work surfaces featuring LED lighting, incorporating a breakfast bar, inset sink unit and built-in electric hob. Further appliances include a built-in oven with extractor above, integrated fridge/freezer, integrated dishwasher and integrated washing machine. 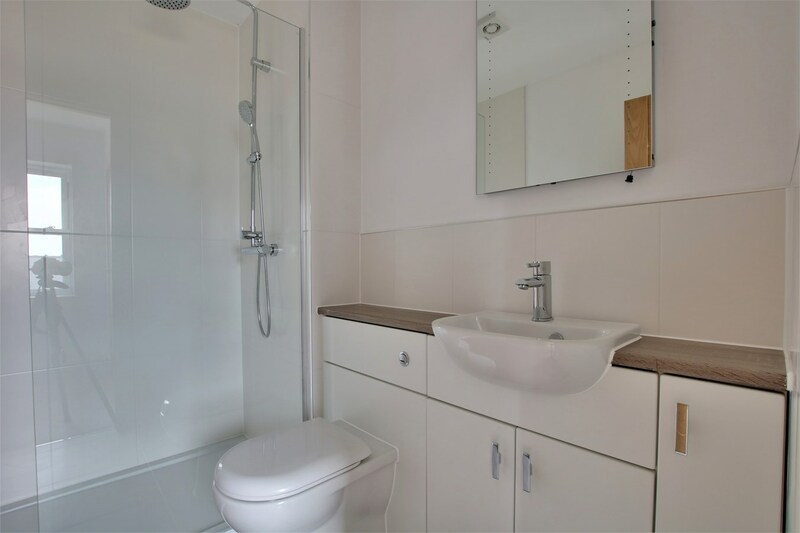 Also on the ground floor is a cloakroom with white suit, wall mounted mirror and heated towel rail. From the landing, there is access to a useful storage cupboard with radiator, the loft space, three bedrooms and the family bathroom. 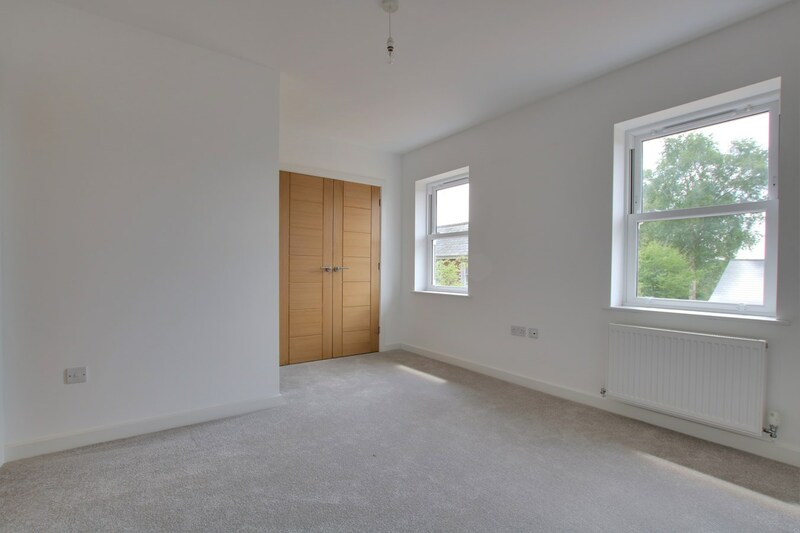 The master bedroom overlooks the rear garden and has the benefit of a double fitted wardrobe and en-suite shower room. Bedrooms two and three have an aspect to the front. Both bathrooms are fitted with stylish, contemporary suites including a WC and wash basin inset into a vanity unit and illuminated wall-mounted mirrors; the family bathroom also comprising a bath with shower attachment, whilst the en-suite includes a large shower cubicle with rainwater shower and separate hand-held shower. The property is approached via a gravelled drive to a paved area providing parking for two vehicles. A gate to the side of the house fives access to the south-westerly aspect rear garden, which is mainly laid to lawn with a patio adjacent to the rear of the living/dining room, enclosed by close board fencing. Outside water tap.